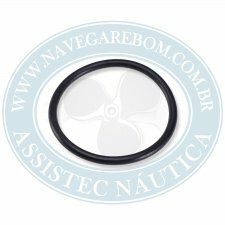 VÁLVULA TERMOSTÁTICA 60 E 70 HP. 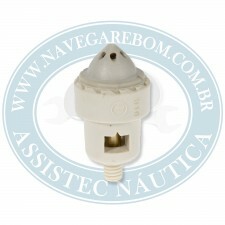 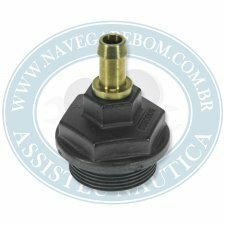 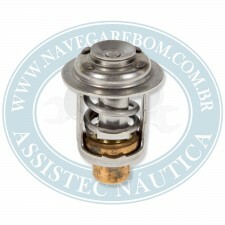 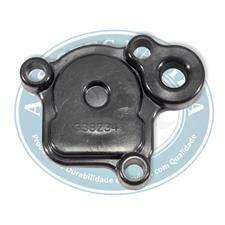 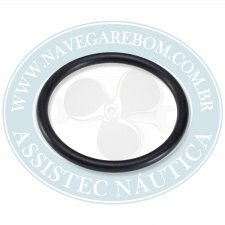 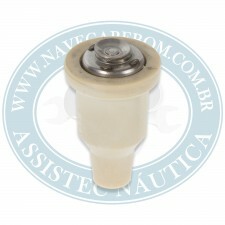 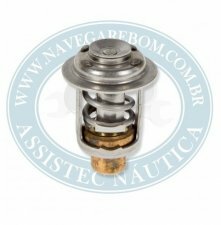 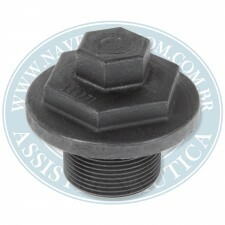 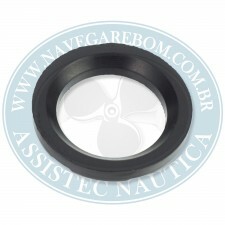 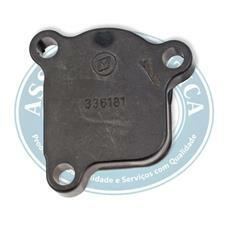 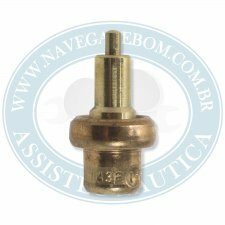 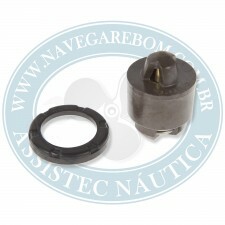 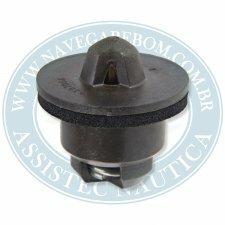 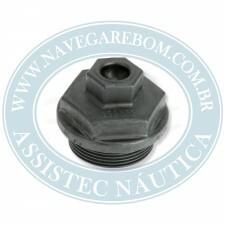 TAMPA DO TERMOSTATO MOTORES DE POPA EVINRUDE FICHT E E-TEC 200-300 HP. 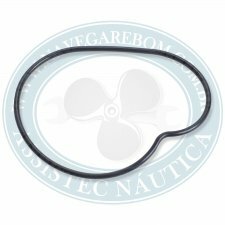 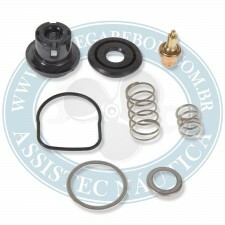 VÁLVULA TERMOSTÁTICA 10, 15, 40 E 50 HP.